Did you buy furniture and need to have it delivered fast? 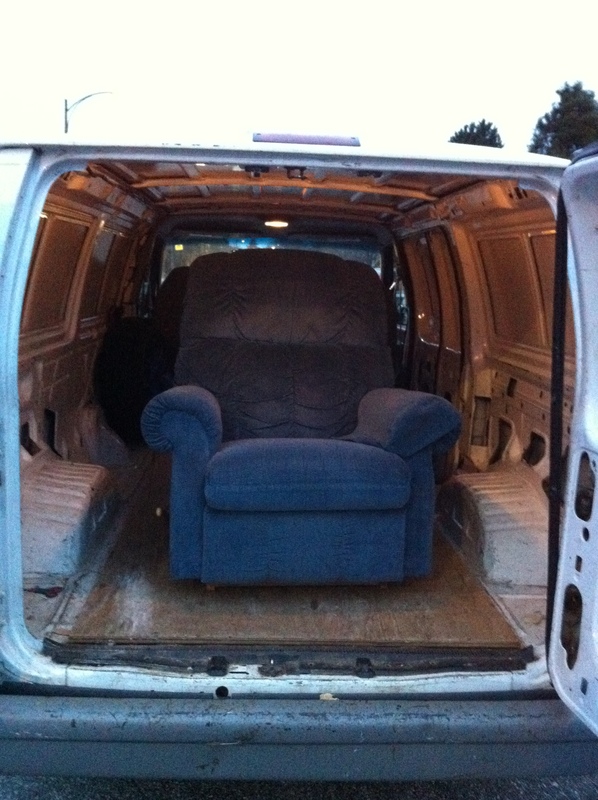 We specialize in picking up and delivering: beds, couches, loveseats, tables, office equipment and other furniture that you need delivered. If you have a small amount of belongings I can also do small moves or transport your stuff to storage as well. From $40 for deliveries and small moves . 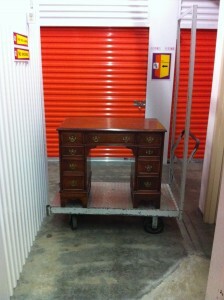 And for junk removal From $70 for a few items. You can reach me anytime between 10:00am to 6:00pm, 7 days a week. My cell number is 604-720-2021. Call or text, Thanks. *Please note that all pickups are done from the curbside.